European holiday hotspots remain a popular choice among Australian travellers of all ages. From the heritage of the Renaissance era to modern and contemporary art, wonderful beaches and wild mountains, it seems that everyone can find something special in Europe. The catch for Aussies in 2015/2016 is the currency exchange rate. 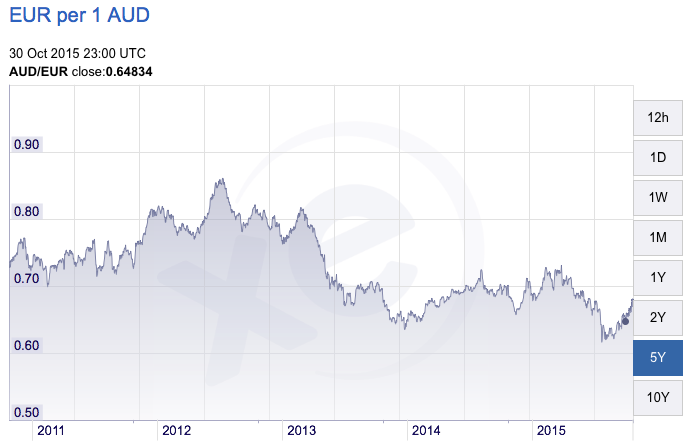 The Australian dollar has been at all-time lows for the past 5 years relative to the Euro and British Pound. 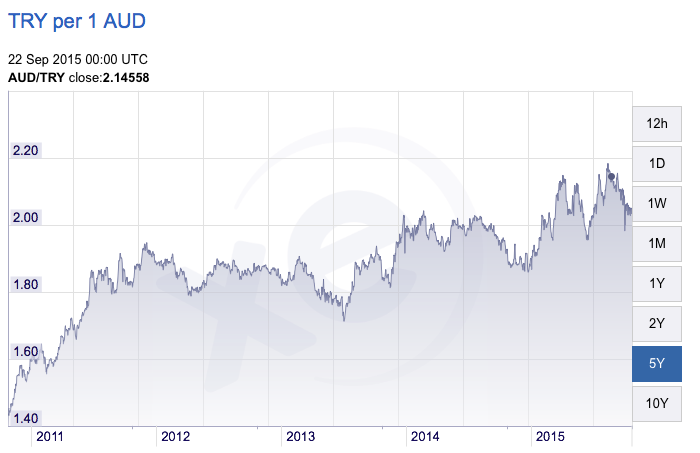 In November 2015, around 2 AUD will get you 1 GBP and 8 AUD receives 5 EUR. These figures highlight the extra burden travellers now face when visiting European cities meaning their hard-earned AUD won’t go as far as it once did. Optimise Travel has done the research for you to showcase european holiday destinations that will give you more ‘bang for your buck’. Nonetheless, European holiday destinations do not only include the UK, France, Germany, Spain or Italy. These are amazing destinations that offer unique and memorable experiences similar to the more popular regions, but at a much better price. 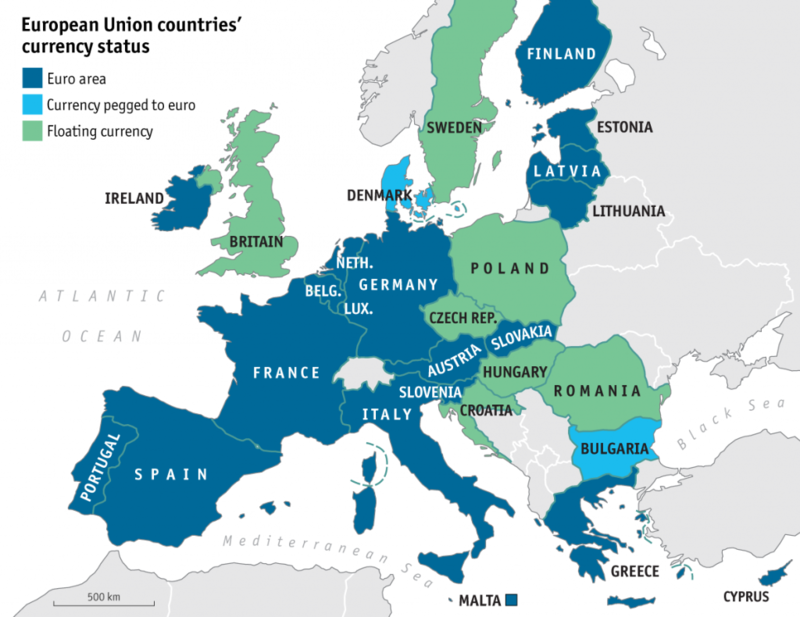 This is the case because not every EU country has adopted the Euro as its currency, our table below explains. Czech Republic, Poland, Hungary, Croatia, Serbia, Macedonia, Romania, Bulgaria, Russia, and Turkey. The major Eastern European capitals such as Warsaw in Poland, Budapest in Hungary or Bucharest in Romania are just as technologically advanced and up-to-date with 21st century trends as any western city. These come with the added benefit of generally less tourists. The adventures awaiting travellers visiting this region of Europe is extremely unique, highlighted by the diversity of Serbia and Macedonia, Russian vodka tasting in Moscow or the outstanding all-inclusive offers in Turkey’s beach resorts. The Czech Republic others coffee festivals, fantastic art collections including Andy Warhols best work, castles, caves and gorgeous Chateaux’s. 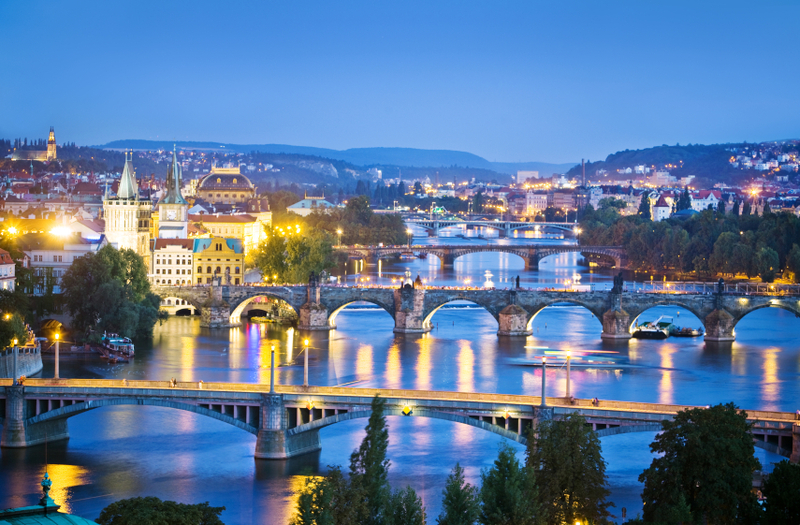 Even though Prague has attained popularity in the past decade and prices have increased, it still represents high value for Australians. Architecture from the Gothic and Renaissance eras is littered throughout the capital. English speaking guided mountain bike tours are available and extremely popular along with Czech beer. This brew is known around the world for its taste, which comes from decades of brewery experience passed down from one generation to the other. The best thing about it is that you can get the finest Czech beer at excellent prices regardless of where you stay. Religion or literature enthusiasts can follow in the footsteps of Rabbi Loew and the renowned legend of the Golem – a trip that starts in front of his statue, takes you through the Kafka square, two synagogues, and a Jewish cemetery. Just outside of Brno, in the east of the Czech Republic lies the Moravian Karst, a vast landscape of gorges, caverns, underground rivers and cave systems. The next on our list is Poland and the city of our choice is Krakow, which seems to be the most accessible destination. Free walking tours of the city are available for backpackers leaving daily from the main square. This central grand square (Rynek Glowny) is the perfect people watching both day and night and is an excellent starting point when exploring the city. Attractions such as the Wawel Royal Castle, Bunker of Modern Art and the Church of the Virgin Mary (Kosciol Mariacki) are all within walking distance and easily accessible. If walking and site seeing takes its toll then Spa and wellness resorts are also popular throughout Poland with more than 40 renowned for their affordability, modern features and tranquility. 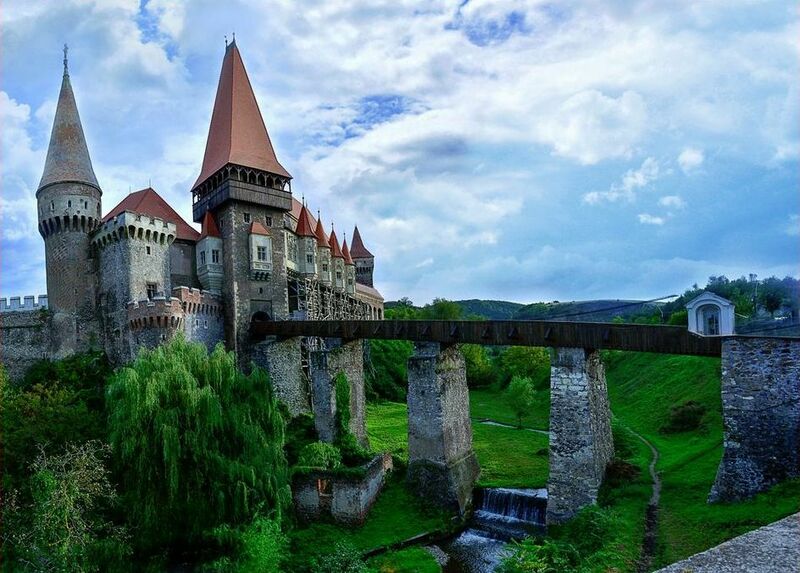 Travel further east to a Romania to experience Medieval Castles such as Bram Stoker’s inspiration for Dracula. Located just outside of the picturesque mountain town of Brasov and just a few hours north of the capital Bucharest, this 600 year old castle is a must see for adults and children alike and with tickets no more than 30 Romanian Lei (€6). In terms of modern scenery, the capital Bucharest is renowned for its historic beauty and with many focal points showcasing its communist times. You can learn something about Romania’s roots at the Village Museum or the Museum of the Romanian Peasant or gaze upon the 2nd largest building in the world, the Palace of the Parliament. Art galleries are plentiful and usually come without the crowds of its Parisian counterparts. The most interesting 21st century galleries include the Anaid, Zorzini Gallery or H’art Gallery. Alternatively, the capital is renowned for its nightlife and entertainment scene. Low prices, plenty of underground locations and live music clubs can turn every night into a party. The Russian economy has experienced difficult times recently, with the AUD gaining as much as 60% in value when compared to the Russian Ruble since January. Services are quite pricy in Moscow, seeing as it is one of the largest capitals in Europe, but transportation, food and drinks are more than reasonable. Visit the Kremlin, a fortress dating back to the 1100’s and renovated in the 15th century by Italian architects and currently the seat of the Russian state power, as well as the Red Square, where you’ll be blown away by the the psychedelic onion domes of St. Basil. Antalya, Turkey is the place for your perfect European holiday in 2016. 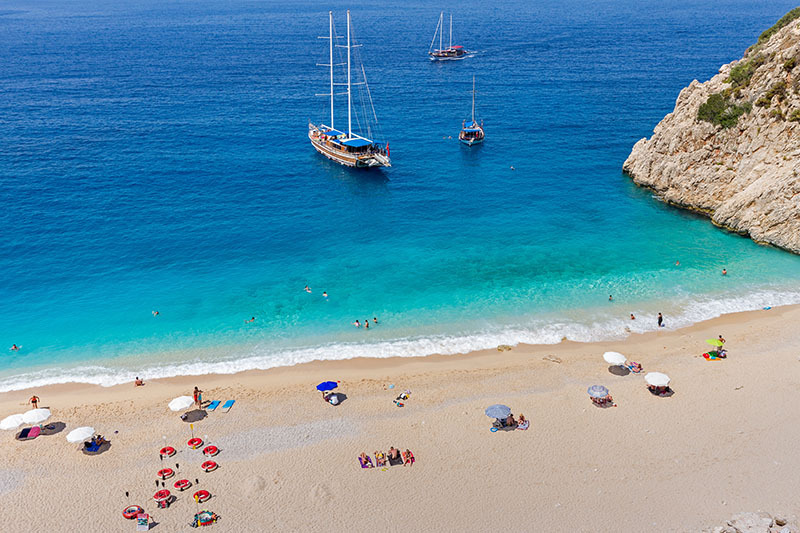 Considerably cheaper than the capital Istanbul, Antalya is mostly known for its beach resorts. The incredible value of your vacation is powered by an exceptional currency rate between the AUD and Turkish Lira. Additionally most hotels offer ‘all inclusive’ packages meaning you can indulge in all the food and drink you that your stomach can handle. Visit our comprehensive guide to Turkey here. Even though the AUD has lost a lot of ground in the past 5 years compared to the Euro and British Pound, Europe still remains an attractive destination for Australians. This is because tourists can experience art, history, mountains, beaches, spas, nightlife, medieval castles and architecture all on the one continent. Travellers who venture outside the more recognised european cities can stretch the AUD further, experiencing more on their European holiday adventures. Please Share your European holiday tips, tricks and stories in the comments section so that others can benefit on their travels!